Enjoy maintenance free living in the popular Hunt Club community. 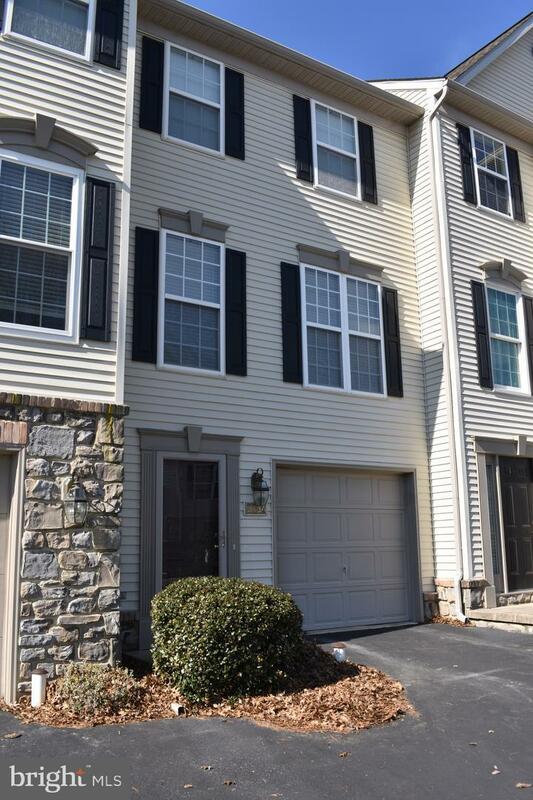 This outstanding 2 Bedroom, 1 full/2 half Bath town home is move in ready! Large eat-in Kitchen walks out to deck. 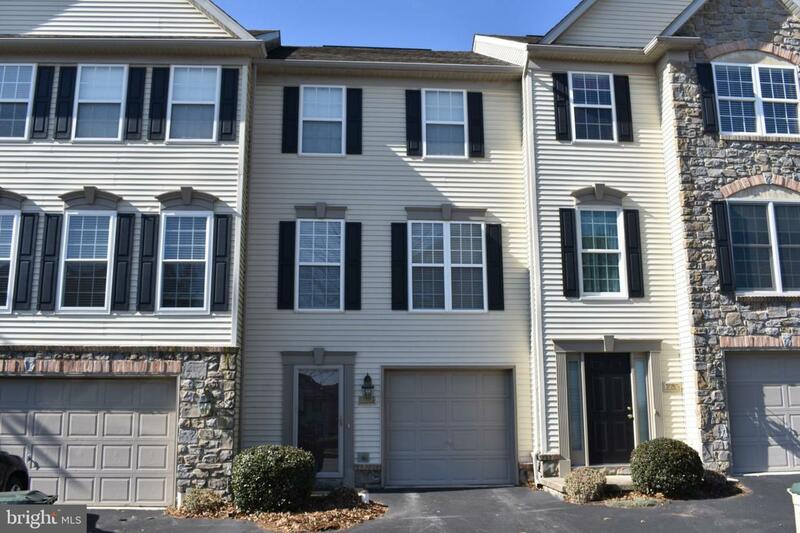 Upstairs you'll find 2 nice sized bedrooms & full bath. 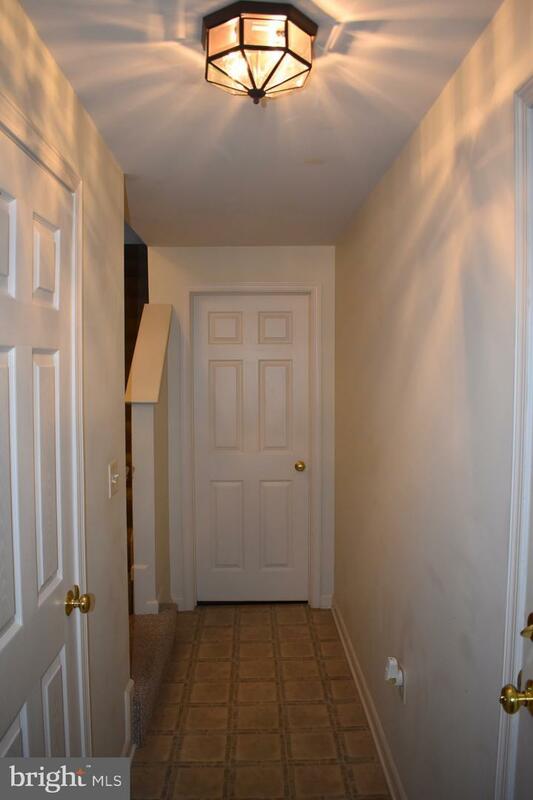 Lower Level has foyer, half bath & large utility room. All appliances included! 1-car attached garage. 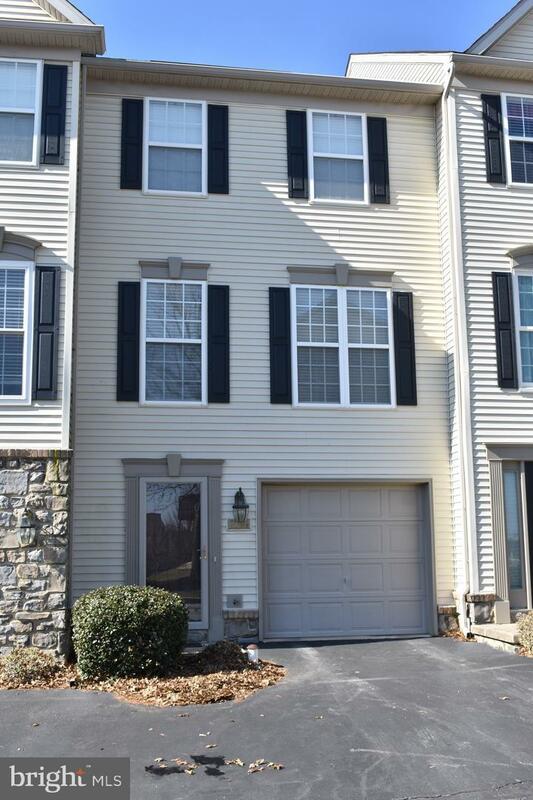 Convenient location in Dallastown Schools close to I83, recreation & shopping.